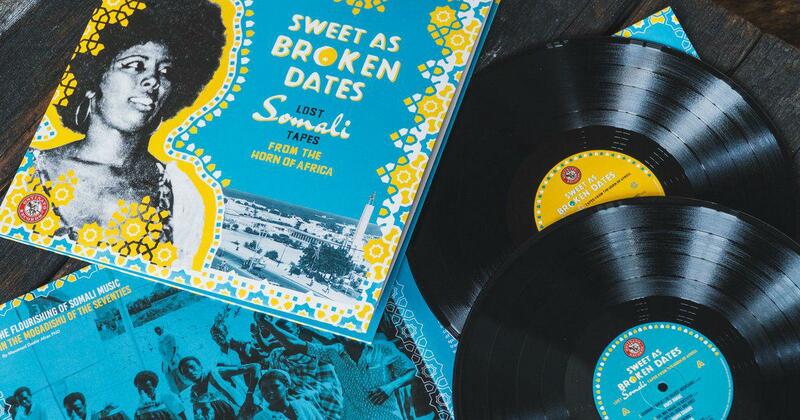 A recent compilation album of 1970s/80s music from the Horn of Africa, Sweet as Broken Dates: Lost Somali Tapes, is a great example of this. 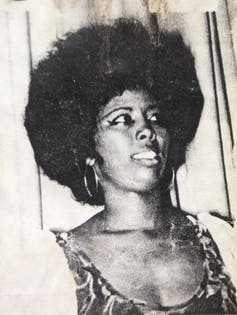 Half of the compilation is sung by women, their voices often compared in Somali poetry to the “sweetness of broken dates”. 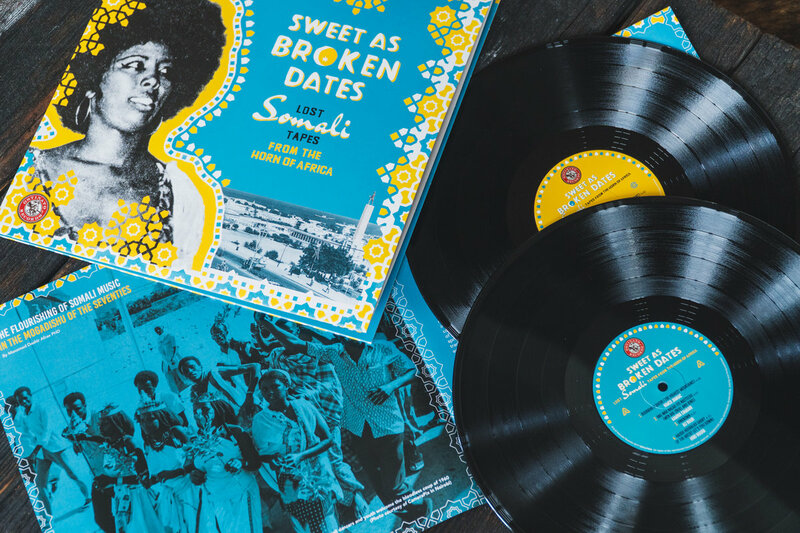 The album’s 15 songs, coming from cassette tapes and master reels, had to literally be dug up from shelters after being hidden to protect it during Somalia’s two decade civil war. This astonishing story goes back to 1988, when Somalia’s military dictator Siad Barre responded with air strikes to the Somaliland region which was agitating for independence. Barre targeted Radio Hargeisa in Somaliland’s capital city to prevent any kind of central communication system that could organise a resistance. As an Afrofuturist scholar I liken crate diggers to the “Data Thief” in John Akomfrah’s 1996 documentary The Last Angel of History. He travels across time to make archaeological digs for fragments of history that hold the key to the future. 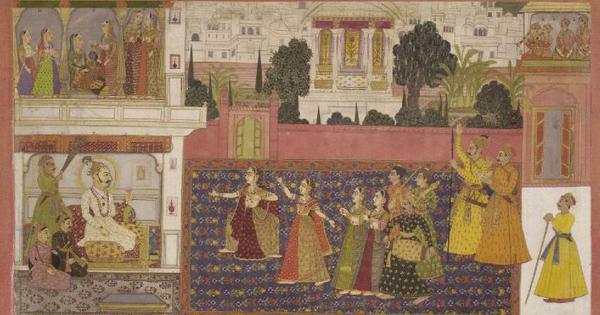 Music plays a prominent role in exploring and shaping the future through engaging with the counter-histories encoded in historical artefacts such as records. I also see parallels between crate diggers and the custodians of the ancient Manuscripts of Timbuktu. The manuscripts are key to preserving an alternative understanding of knowledge production from the African continent so that we might understand Africa differently to the unjust general imperialist history that is often paraded as the only account of our past. Unlike book collectors who might keep their collections private, many crate diggers share their discoveries. They take them into class rooms. Hip-hop musicians like 9th Wonder (who teaches at Duke University in North Carolina) and Questlove (New York University) come to mind. Others sample them to great effect, like leftfield producers such as Madlib and J Dilla. Most diggers simply play them out in DJ sets at their local club. In genres like hip hop, house and techno, crate digging plays an important part in finding the source material for sampling. The source material is not only sampled for its sonic qualities, but also often for the message or story it contains, the social references it makes and the intertextuality it provides. Within these genres crate diggers are respected as sonic archaeologists and music scholars. Michael Shakib Bhatch, Lecturer of English. PhD Candidate in Afrofuturism and African Studies, University of the Western Cape.